Hello could I have one large ham and pineapple pizza please. . I did a double take on this one. 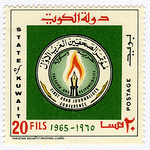 A UNESCO stamp that is also a Karl Marx stamp. Also Karl is Karel here. bth_big-drooling-smiley-emoticon_zpsfece1b23Oquiststamps, that is a great stamp. 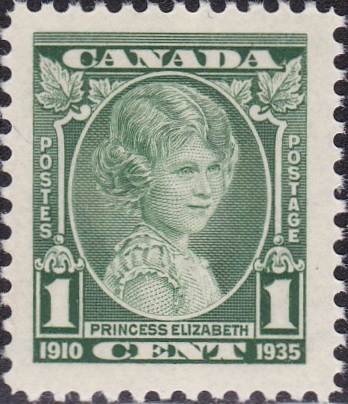 This Canadian stamp depicting Princess Elizabeth is Scott #211 that was issued on May 4,1935. 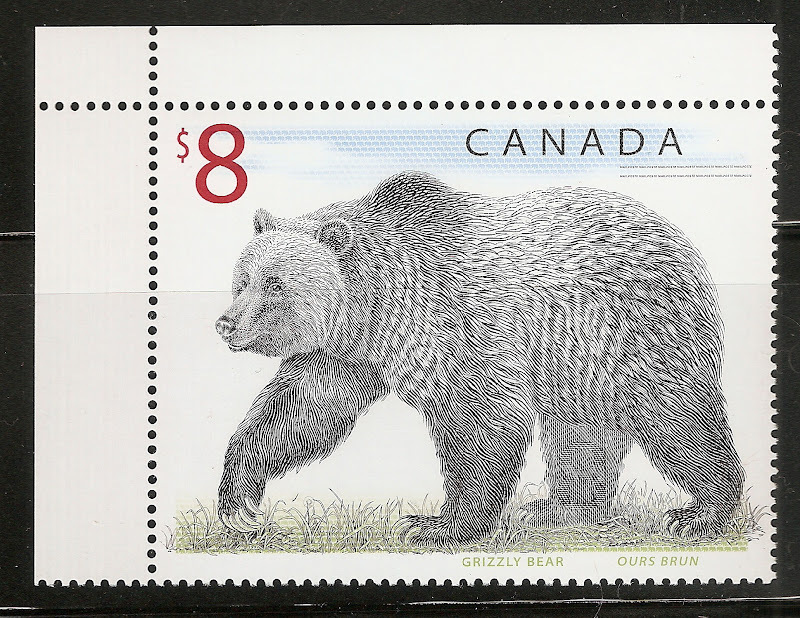 Another beautiful Canadian Stamp Mike. for sharing!!! I have that one in my collection too! Lovely! I'll 3rd that. Keep those stamps of the day coming. I haven't seen one in my collection lately that makes me go WOW so I'll just over yours. I would go so far to say that she's a wowzer. Does she have a Scott wmk 2 or a 3? SORRY - This person moved or deleted this image. Just curious - how come? The $1 Trans-Mississippi stamp requires a bit of explanation. They may have wanted to revise their comments? kannik the reason the Trans-Mississippi stamp image is not displayed is that the owner either removed or moved the Photobucket image. When you use a image hosting service like Photobucket, you should remember that moving the image or deleting it in Photobucket will result in a broken link to the forum where you displayed the image. That is why I started to use "postimage.org"
i went ahead and replaced the image with one i found online.